If it is more convenient for you that your dog will not be engaged in the training on the weekdays but on Sunday, then such form of the training as the weekend dog training camp is exactly what you need. You can rest or do your own business without worrying about your pet, as it will be under the watchful eye of our dog trainers. 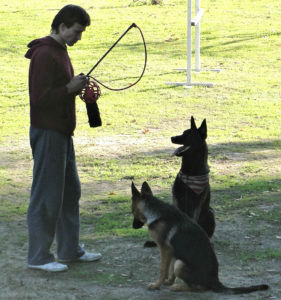 Or you can dedicate your weekend to your pet, by training your dog by yourself in the weekend training camp. In any case, the weekend training camp will provide you with a positive charge of energy for a whole week and a high result in the training of your dog. 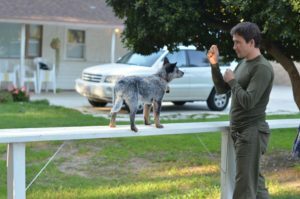 The training program includes basic obedience course, protection dog training physical development of the dog, the development of the instinct and the search reaction, socialization, the accustoming to the sounds and shots.